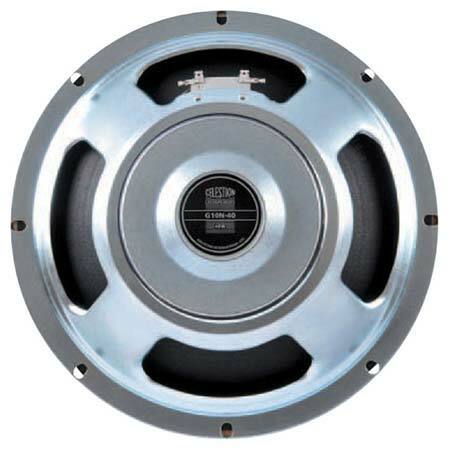 Order your Celestion G10N40 10 Inch Guitar Speaker 30 Watts from AMS and enjoy 0% Interest Payment Plans, Free Shipping, Free Extended Warranty & 45 Day Money Back Guarantee. This classy 10 inch is a true 'modern vintage' guitar speaker, that delivers an exceptionally well balanced tone that has real Celestion pedigree. 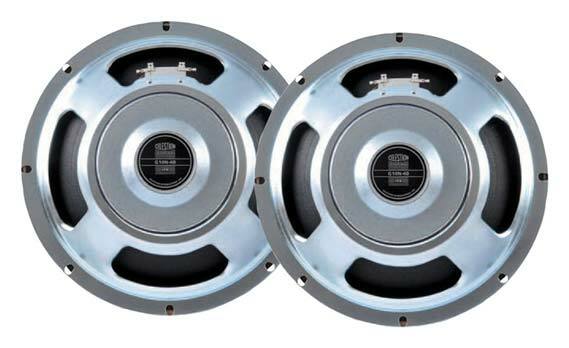 The Celestion G10N-40 guitar speaker is characterized by satisfyingly deep lows that are complemented by sweet and clear upper mids and an articulate, well-defined top end. vox vx10 not a bad speaker. The G1040 n is just better. More fullness to notes, More headroom for clean sound but will still give that nice natural breakup crunch without a pedal.Speaker seams more efficient. I love this speaker and it will fit in Vox ac10c1 with room to spare. 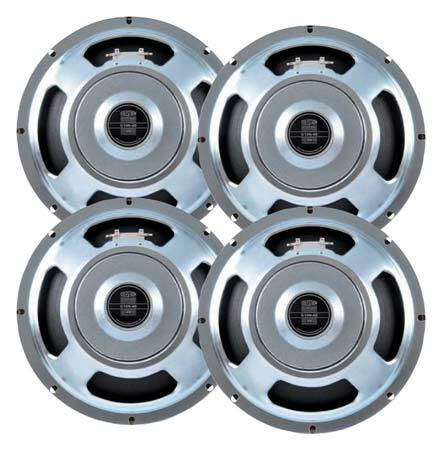 These G10N40's are an excellent replacement speaker. I am using these in my Fender SuperChamp XD amps. These seem to be made very well. Very good balanced tone and presence.